Want to purchase the paperback of Born In Crete? It is available on Amazon.com for the low price of $12.99. Get your copy today here. 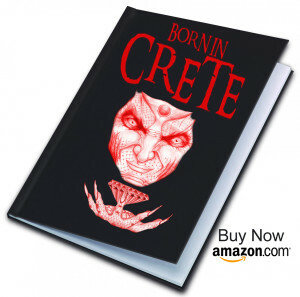 Born In Crete Copyright 2015-16 All Rights Reserved.